Its finally here and we’re sooo excited to tell you about the WordPress plugin we’ve all been waiting for. 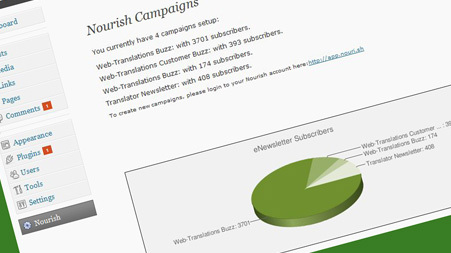 If you want a quick and efficient way to add subscriber to you campaigns, install this plugin and you’ll see a widget where users input their email address, choose a campaign and join. That’s it! Just watch your subscription base grow and grow.